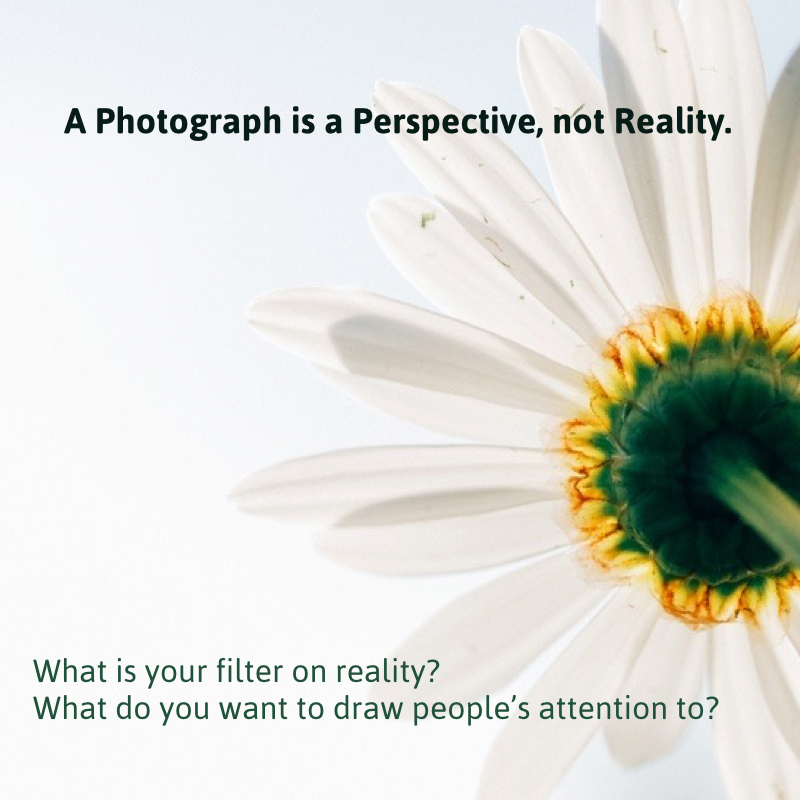 This post is an ever growing collection of tips and insights to help you craft better images for your Instagram and Pinterest, as well as pictures on Twitter, Facebook and elsewhere online. 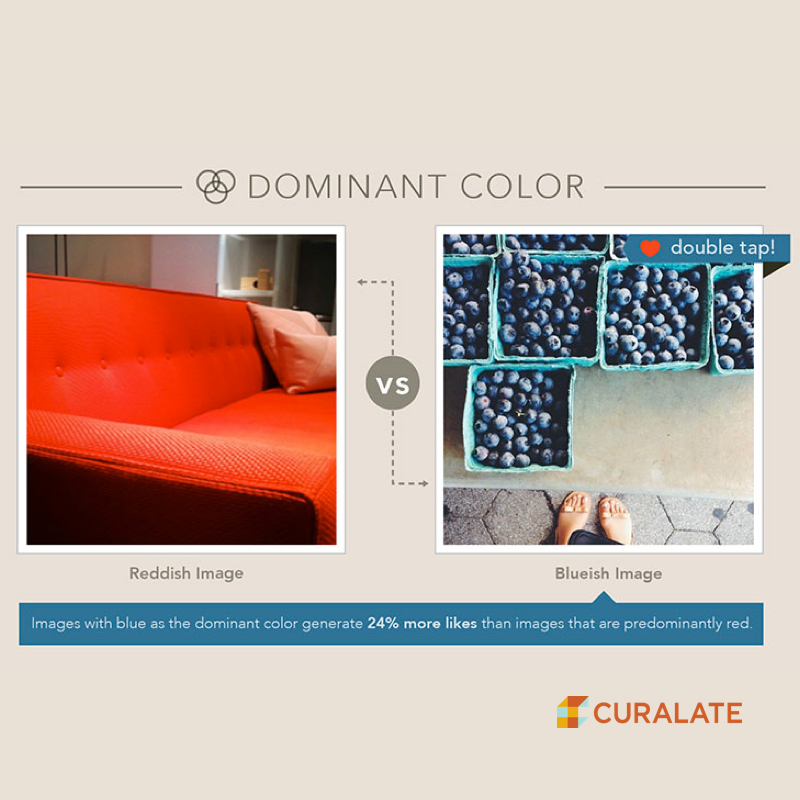 While each and every image you post is important, it is just as important to consider what the whole collection of images says about you and how it helps people connect with you. 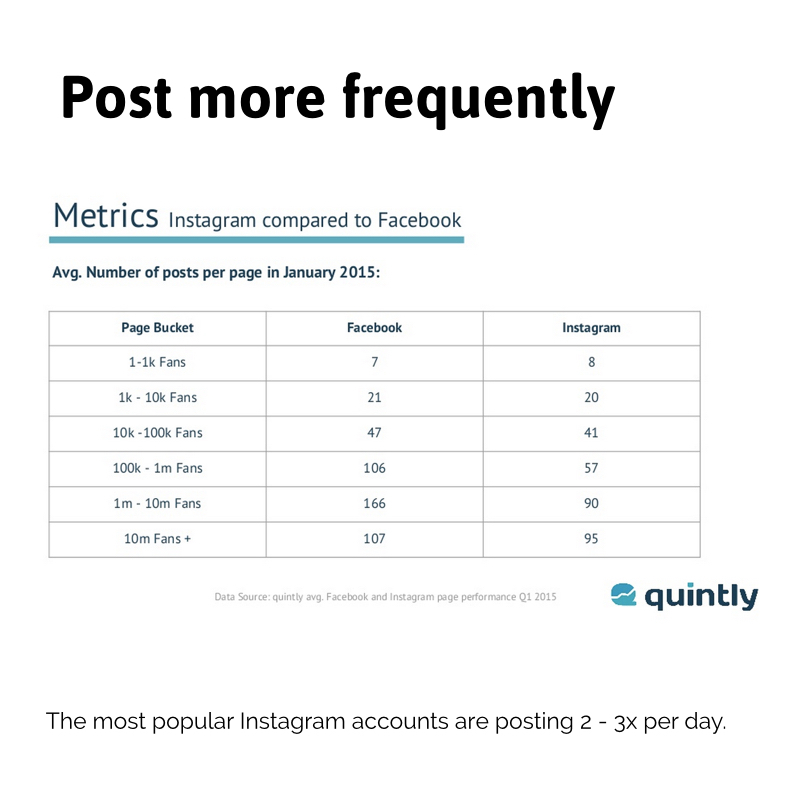 You will be much more successful on Instagram if you consider each image an update in a story you're telling. The other reason this is important is because before people check out your individual posts, they see your whole feed in one place. 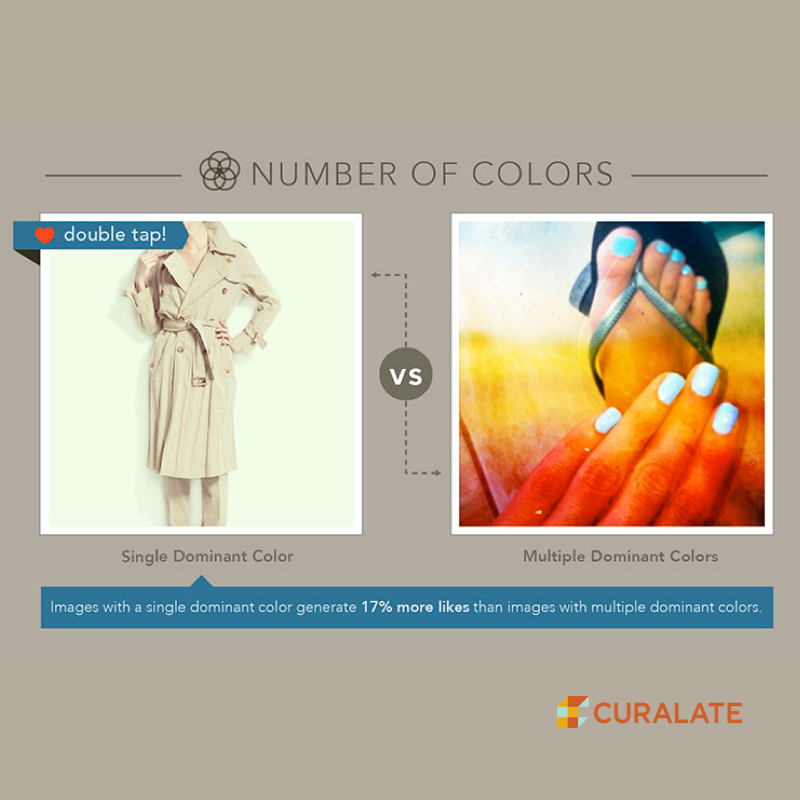 Knowing who you're posting images for makes a big difference to what you post. Who do you want to reach? What do they like? What value do you want to add to their streams? What do you hope to get in return? There are so many photos you could take in the very place you're sitting in now. It just depends what you're looking for, or what story you want to tell. For example, perhaps you are looking for a particular colour, or you want to draw attention to a kind of behaviour. If you have a Guiding Principle for your imagery it makes it much easier to decide what to post. The best Instagrammers decide what they're looking for, and will travel to go get the shots they need to tell their story. The joy of this is that it can take you to some really interesting places. Exercise: start your shot-list now - what photos would look good as part of your stream? Put them on the list, and set a time and date to go out and get them. Newer PostPitching: It’s all about the batsman.